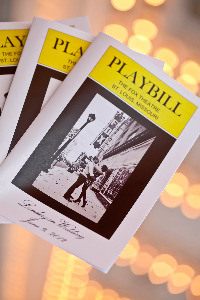 For a wedding that is truly Fabulous, we invite you to celebrate your special day with us at the Fabulous Fox Theatre! 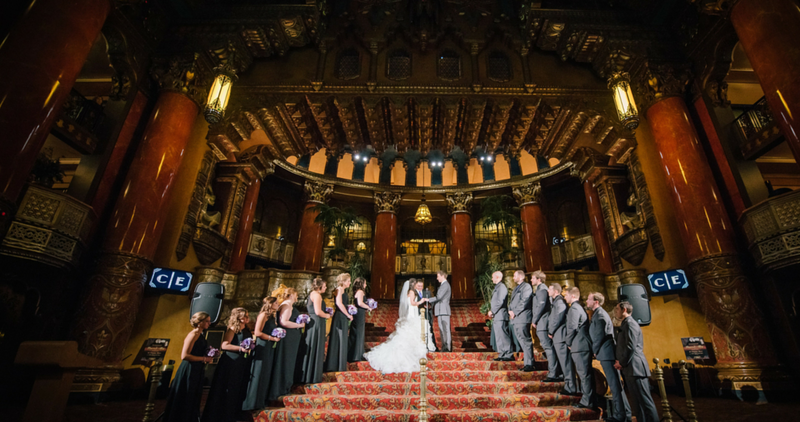 A staple of St. Louis, the Fabulous Fox Theatre has been home to many celebrations throughout the years, making it an ideal location to begin your own history as a couple. 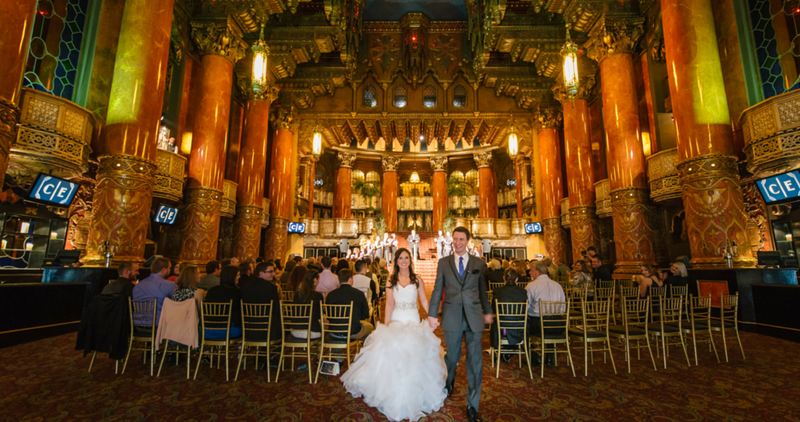 Exchange vows under the opulent interior of the Fox lobby, filled with glittering jewels and majestic archways, and celebrate your special day on the stage that has presented iconic performers like Diana Ross and Tony Bennett. 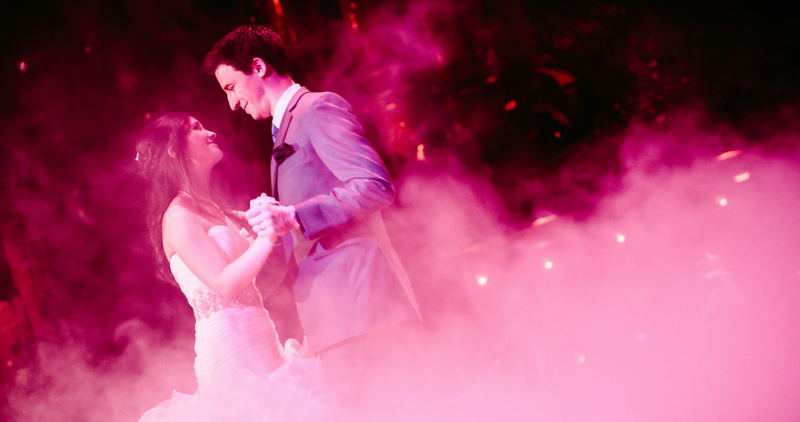 This exceptional venue will transform your special day into an unforgettable wedding celebration. With our event coordinators working with you to showcase your personal story throughout your celebration, we strive to ensure that you and your guests have a fabulous evening. 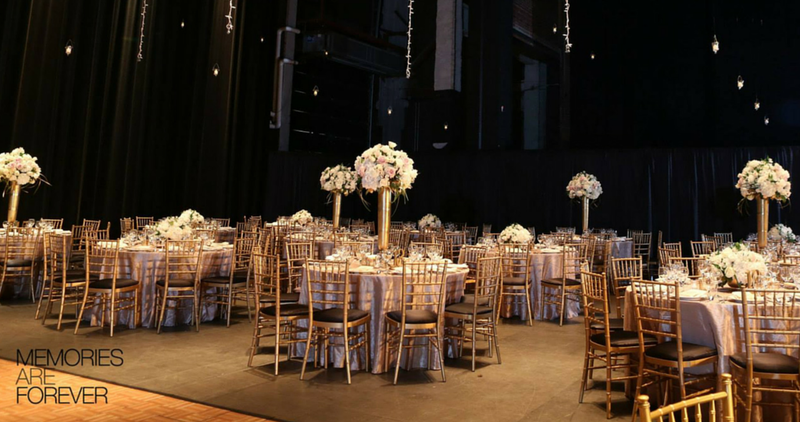 Please call Madeline Hantak at (314) 657-5051 to schedule your wedding with Fox Event Services or request more information.